The latest incremental change from Apple already has solid backers (or resellers). An unofficial queue has started forming outside Apple’s Orchard Central outlet. For those of you who are interested, please bear in mind that it is an ‘unofficial queue’. The official queue is yet to be announced. 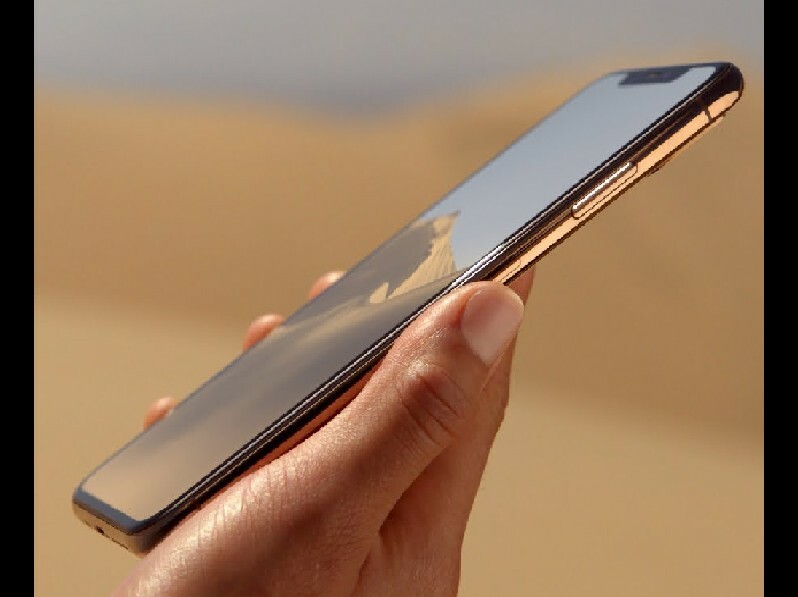 The iPhone XS, is almost identical to it’s last phone, the iPhone X. The biggest difference is that it comes included with the A12 Bionic chipset, up from iPhone X’s A11 chipset. It also comes with 1GB more RAM than the iPhone X. In terms of storage, the iPhone XS will come in 512GB, something that the iPhone X is lacking. In terms of anything else, the change does not really feel like an ‘upgrade’ but rather an ‘incremental change’. Also, dual sim has been around for years. Previous ArticlePMD GOING FAST ON THE ROAD! UNFAIR FOR RESPONSIBLE RIDERS! Next Article DRIVERS, THIS IS HOW THEY CATCH YOU AT OVERHEAD BRIDGE!